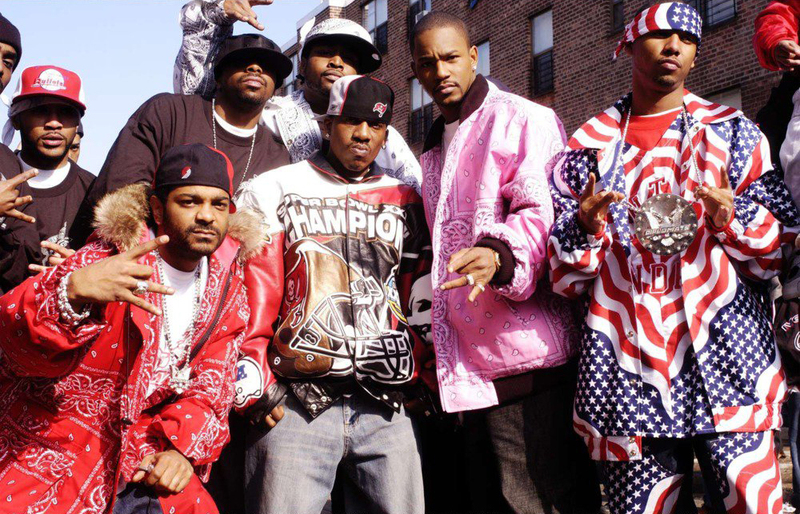 After wrapping up the best show on nappyafro and the web, The FRO Horsemen, the Boss man B-Easy and I were rapping about the recent, public falling out between Cam’ron and Jim Jones. Now, y’all may not know this, but a young GQ was a huuuge (Trump voice) DipSet fan in his younger days. Like, I had like 5 cd case sleeves full of Diplomat CDs. Not just the main stays like Cam, Jimmy, and Juelz, but bruh I had Hell Rell mixtapes and JR Writer exclusives. I used to intellectualize Killa being the best rapper in the game. If I ever get my Ph.D my dissertation will be on Harlem drug vernacular’s cross regional appeal in Hip-Hop culture. I was gonna do “Oh Boy”, but I’m pretty sure we’ve done that before. 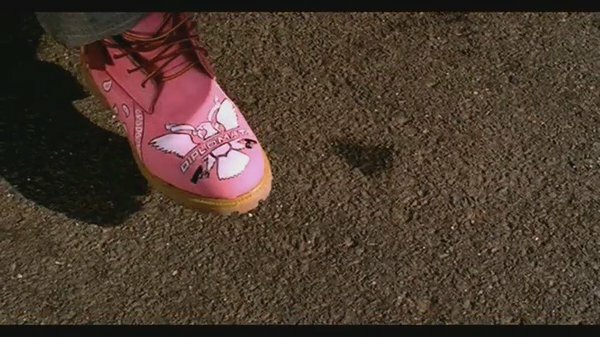 Plus, it’s not too many scenes more iconic than Cam stepping out of the pink Range Rover in the custom pink DipSet Timbs.